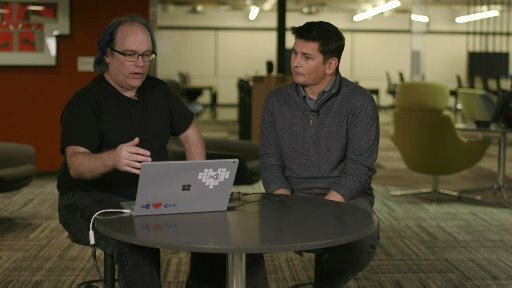 Our guest for this episode is Ted Way from the Machine Learning team who came to demonstrate how simple it is to bring the Cloud intelligence at the Edge. 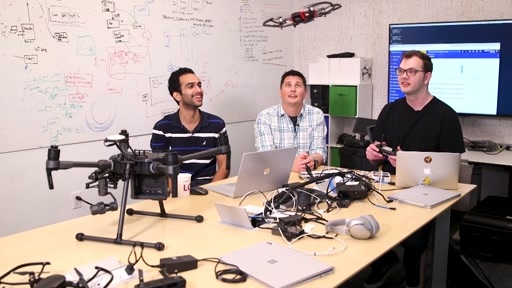 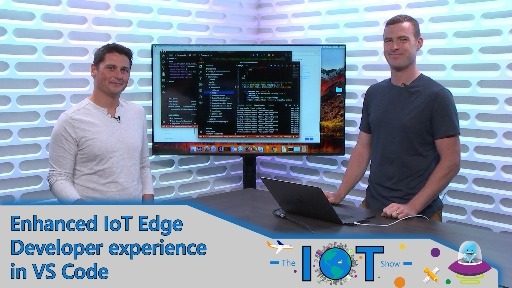 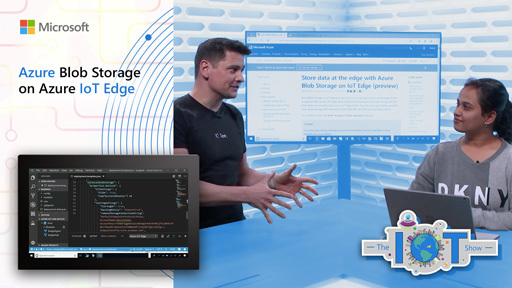 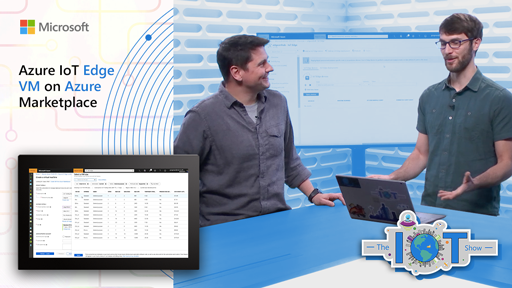 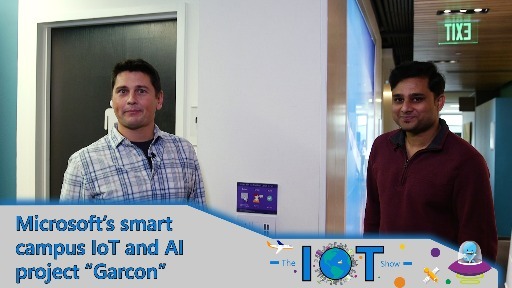 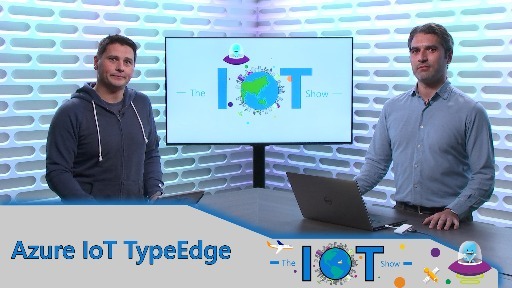 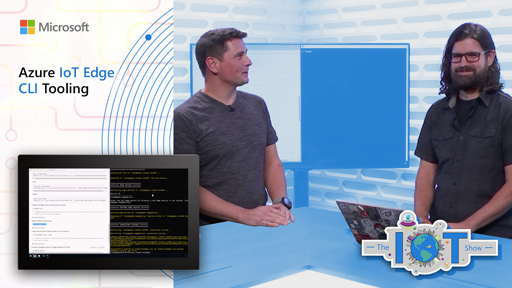 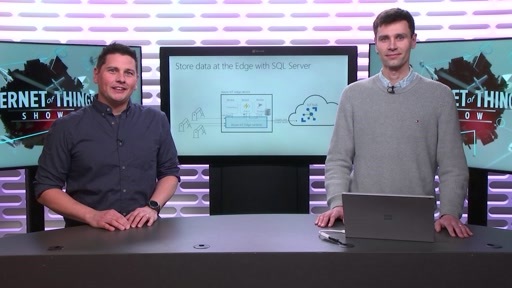 Ted and Olivier discuss the interest of running Machine Learning at the Edge and then shows how to do so with Azure IoT Edge and Azure Machine Learning tools. 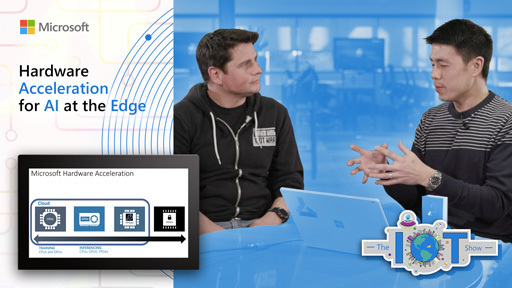 Thank you for the great video walkthrough. 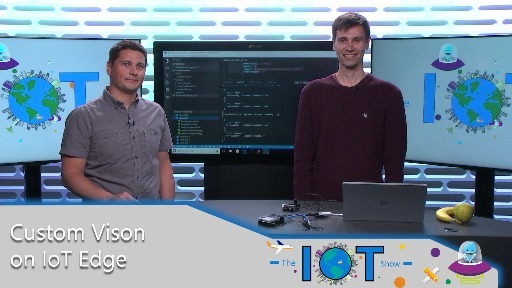 Would love to see an example like the mentioned one with images where you are not just evaluating the JSON payload. 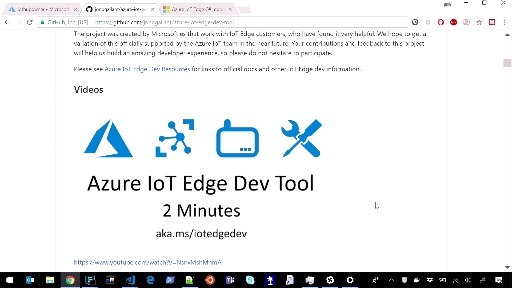 can i get documentation of this.